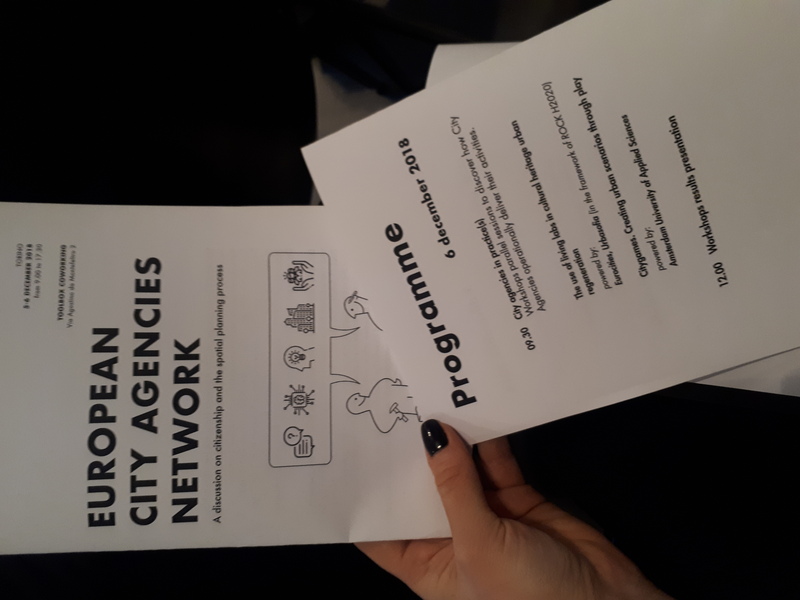 ROCK has been invited to hold a workshop in the framework of EU.CA.NET project [European City Agencies Network] final conference, organised in Turin, on the 6th of December, as a conversation concerning how is it possible for EU citizens to contribute to the definition of the agenda for the cities they live in, and to influence the shaping of EU policies for cities. 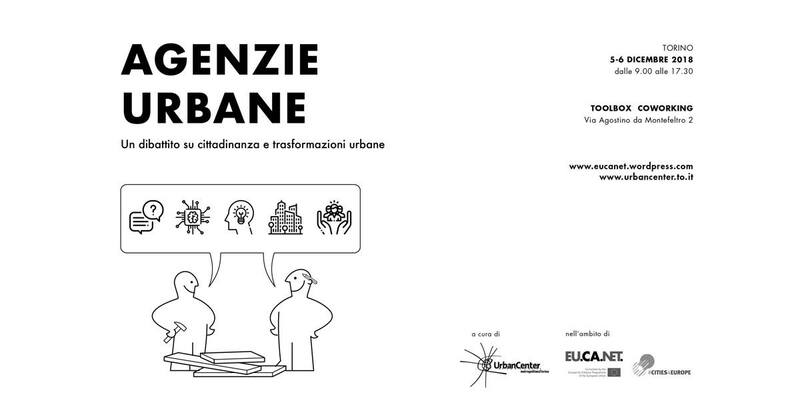 ROCK practice-oriented workshop (moderated by EUROCITIES and URBASOFIA) has been focused on the use of living labs in cultural heritage-led urban regeneration processes. The main objective of the workshop was to discuss and compare the different living lab approaches, in order to identify recommendations on how to set up “the ideal living lab”. The workshop has been structured as a set of presentations on living lab approaches from the three ROCK Replicator cities (Bologna Urban Centre, Lisbon Living Lab in Marvila and Skopje Urban Living Lab), followed by pitches highlighting the living lab practices of four ROCK Role Model cities (Cluj Centre of Innovation and Civic Imagination, Eindhoven LL approach, Lyon Urban Heritage Observatory, Liverpool European Network of local actors of change - Citizens Lab). close relationship to the territory and the importance of urban dimension, context-bound challenges which require shared and socially-accepted solutions.